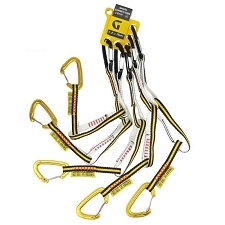 The FreeWire Quickpack consists of six light and versatile 12cm FreeWire draws. 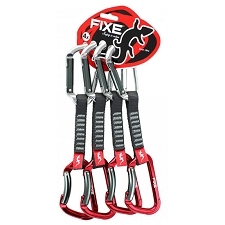 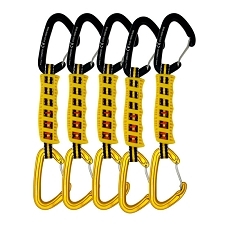 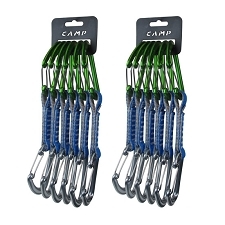 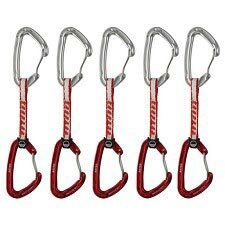 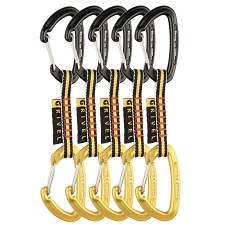 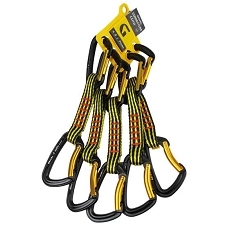 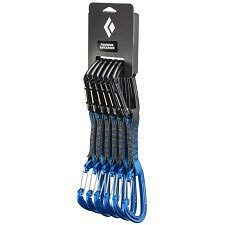 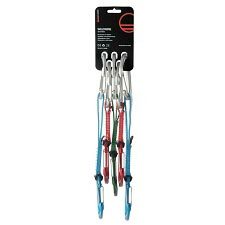 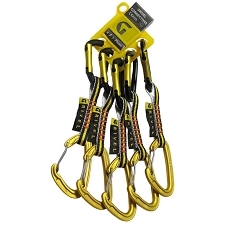 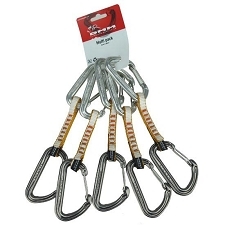 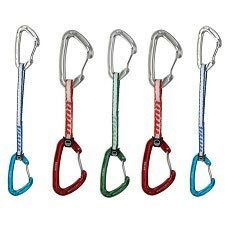 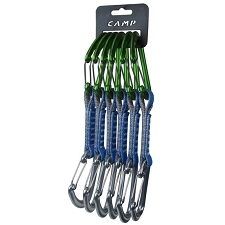 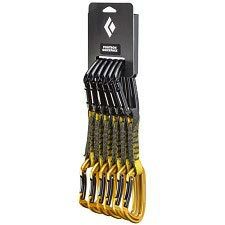 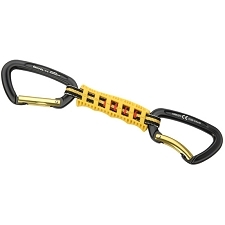 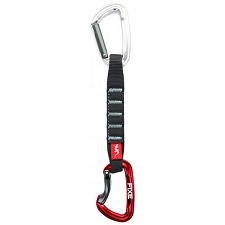 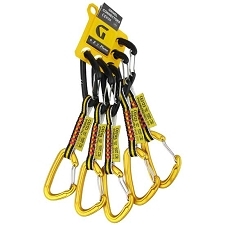 Ideal for the sport climber on a budget. 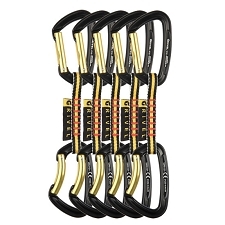 The Black Diamond FreeWire Quickpack features six cold−forged 12 cm FreeWire draws, which give full wiregate performance with a no−frills construction that won&apos;t break the bank. 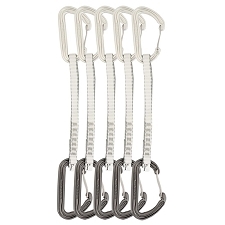 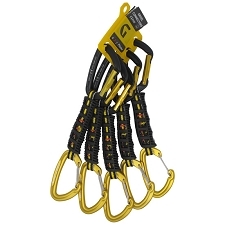 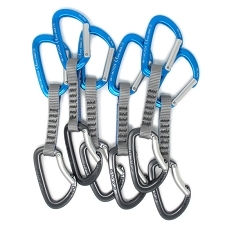 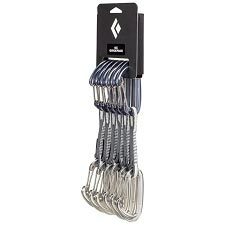 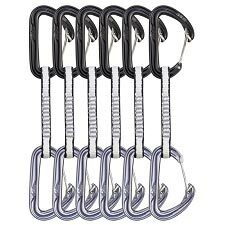 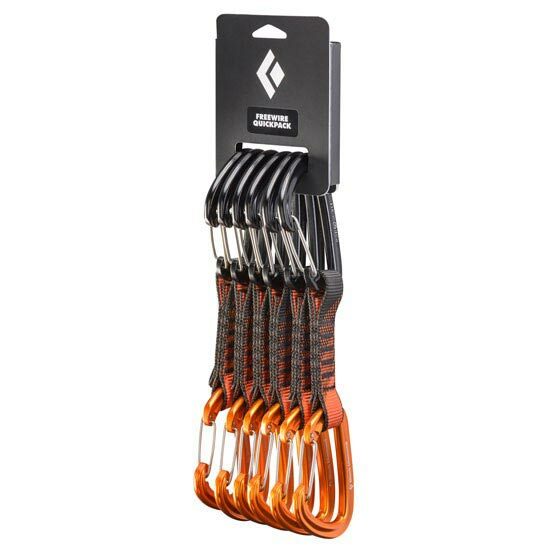 Two wiregate HotWire biners and a durable 18 mm polyester dogbone on each draw make for light, all−purpose quickdraws that are at home everywhere from sport routes to alpine climbs. 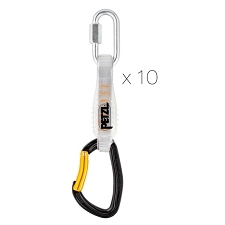 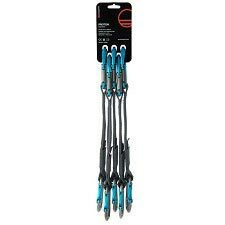 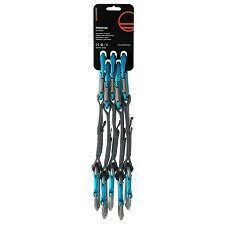 Customer Opinions "Freewire Quickpack 12 cm"